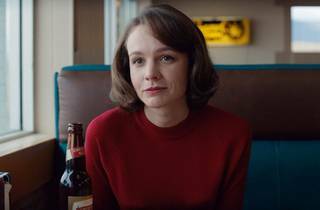 Paul Dano’s directorial debut boasts a blazing Carey Mulligan as a frustrated woman snatching back her identity. As an actor, Paul Dano is always up for the odd, the disconcerting, the complicated. Reassuringly, his first film as writer-director follows suit. 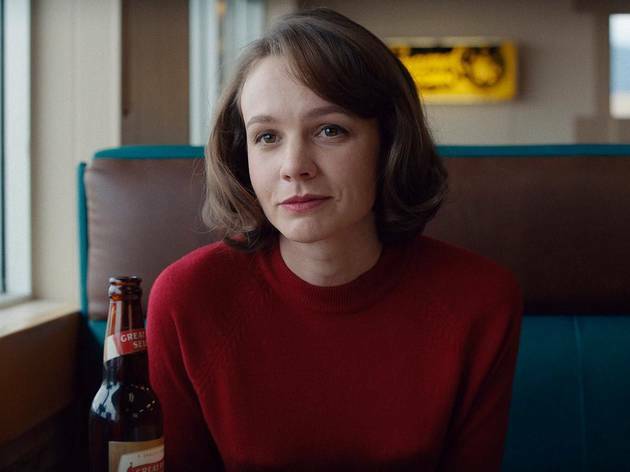 ‘Wildlife’ is a finely detailed, darkly humorous, powder keg of a character study. With co-writer Zoe Kazan, Dano has adapted the story from Richard Ford’s novel. The book was published in 1990 but is set in 1960, where, in Montana, a picture-perfect young family begins to crack. Jerry (Jake Gyllenhaal), constantly moving his family as he goes from job to job, flees to fight fires in the mountains out of some misplaced masculinity, instead of dealing with the ones at home. While he’s gone, his wife Jeanette (Carey Mulligan) snaps, leaving her young teenage son, Joe (Ed Oxenbould), through whose eyes much of this unfolds, to process the painful fallout. Mulligan’s characters have often been buttoned-up types, but the shackles are off here. For better or worse (let’s go with both), Jeanette reclaims her younger, elemental self, regardless of what the neighbours – and even Joe – might think. She’s a woman out of time, and Ford’s story, written in 1990, still feels resonant. If ‘Wildlife’ can feel like a play at times, its stifling confines and claustrophobic mood are deliberate. It definitely doesn’t look like one – Diego Garcia’s lush, nostalgic cinematography exudes romance, albeit of the doomed kind – and Dano avoids melodrama, drenching it in atmosphere. It’s uncomfortable in all the right ways. You sweat it out with them all. A small family drama which packs a full punch. Great performances from Carey Mulligan & Jake Gyllenhaal. Ed Oxenbould is really impressive as the bewildered son who we watch reacting to each event. This is well worth searching out, before it disappears from the big screen.Terrific work from Paul Dano who wrote the screenplay & Directed. The film's images of Montana, with large landscapes & small figures stayed in my mind long after the film ended.